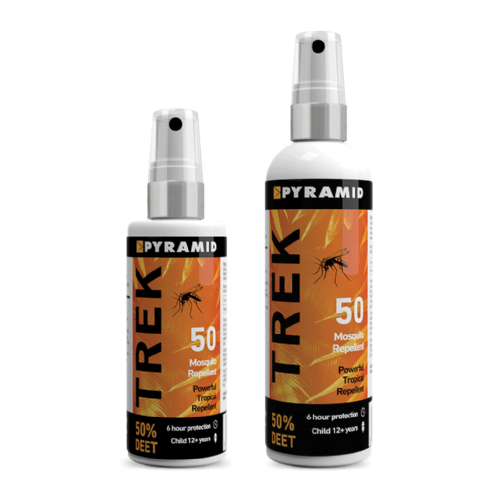 Free Next Working Day Delivery on all UK orders over £50! 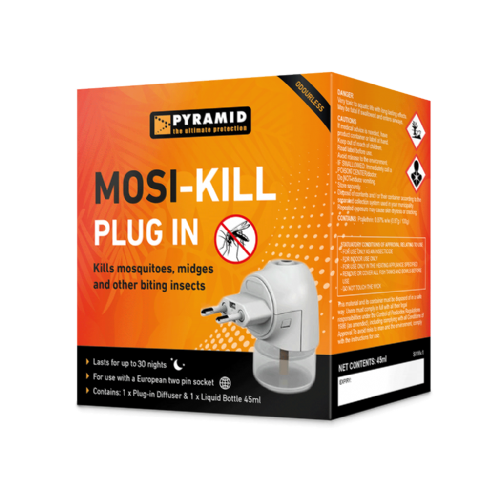 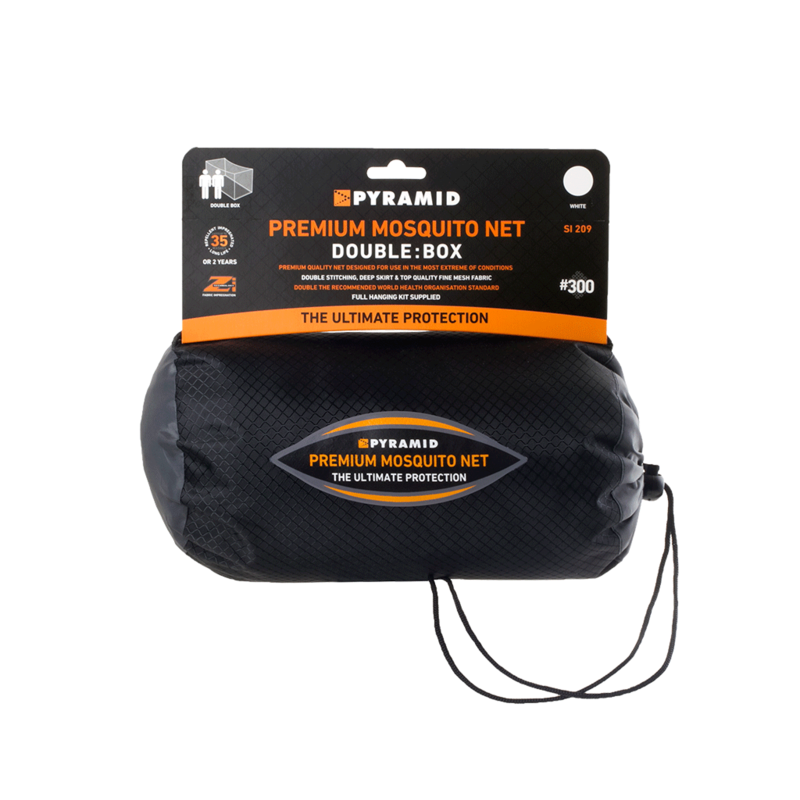 The Box Mosquito Net is the most spacious design and comes treated with Pyramid's fabric impregnation which kills mosquitoes on contact with the net. 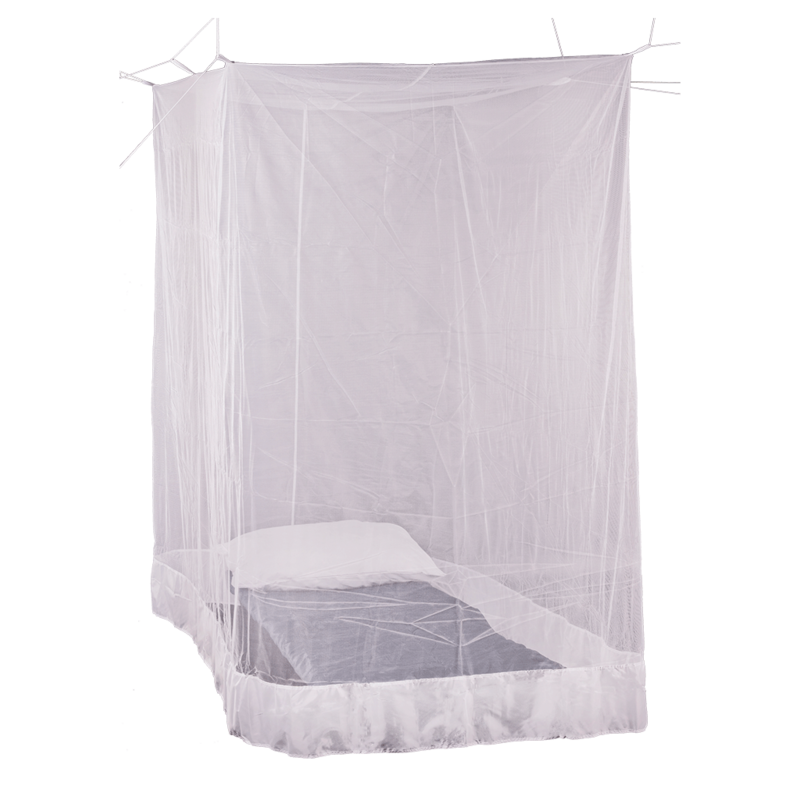 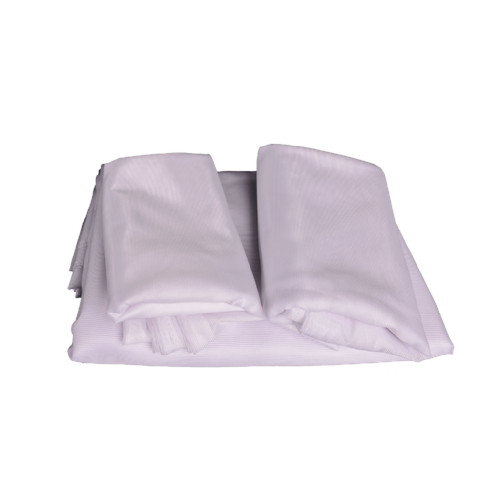 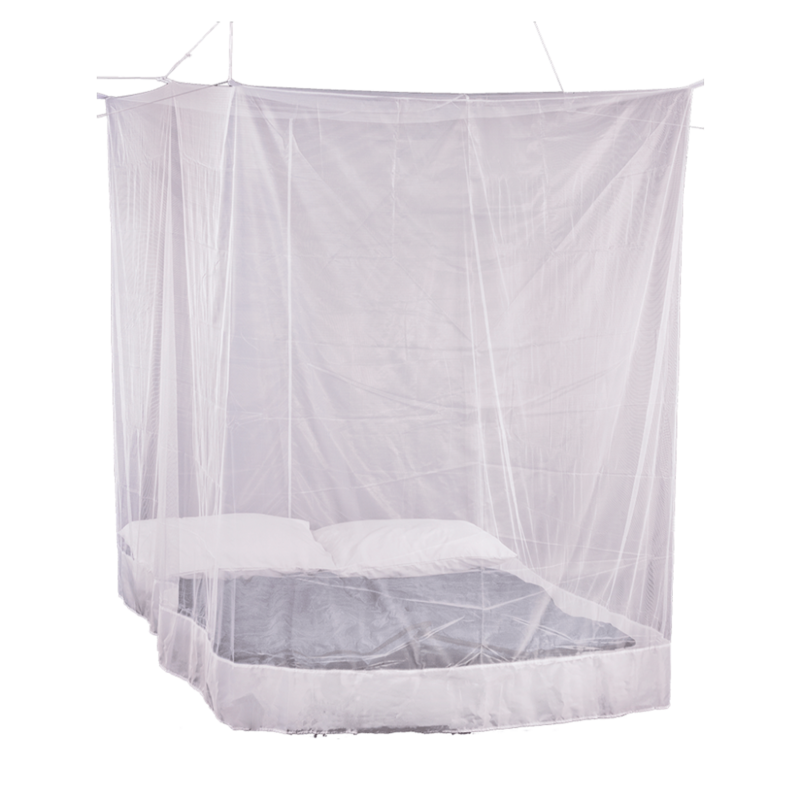 The Box Mosquito net comes with a heavy skirting that can be tucked under your mattress once you are inside. 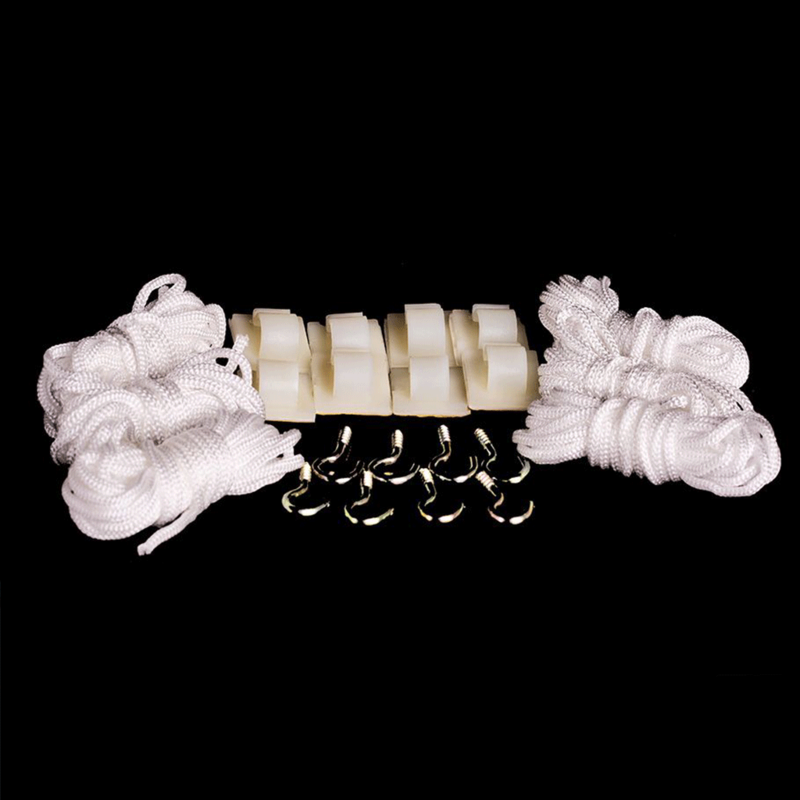 Requires multiple hanging points, usually on a purpose built frame.